It was announced last night in Guelph at the “Feet and Fuel” talk that myself, Eric and Rob will all be running the 2011 Scotia Bank Toronto Waterfront Marathon on October 16th. 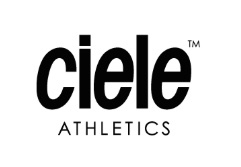 I’m excited about running STWM again this year, the goal is to improve on last year’s place and time. TV coverage is slated for this year’s race which surely will be better than last year’s web coverage. Alan Brookes also announced that there will be a $36 000 bonus for the Canadian record ($1000 for each year that it has stood). In the meantime I’m getting ready for these two half marathons coming up in the next seven weeks (March 20th, April 17th). Training is going as well as can be expected and I’ve been staying on soft surfaces as much as I can to keep my foot feeling good. My friend, Mike Bianchi, reminded me of good dirt roads on the other side of Ancaster that he’s been running on this winter. I’ve hit up those roads, as well as Crawley Rd in Guelph. I’ve also been doing 300m loops on an artificial turf field now that the snow is pretty much gone. 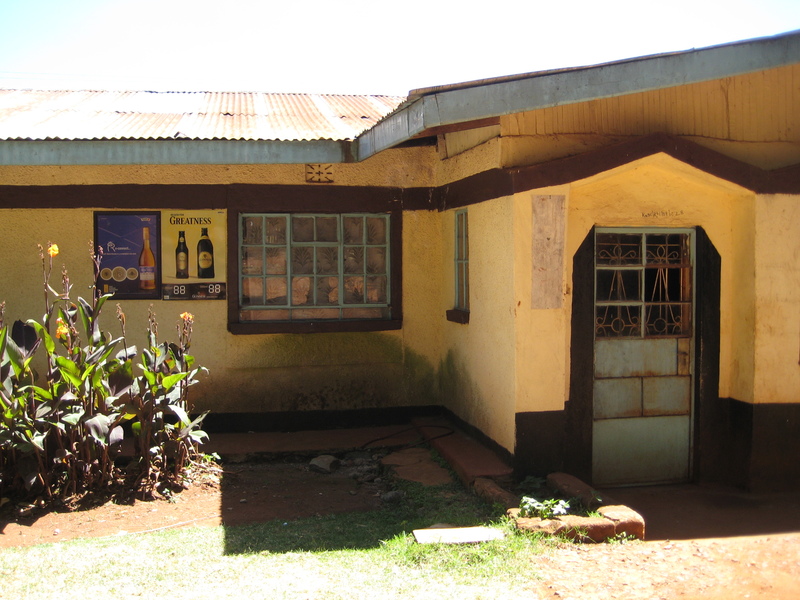 One of my favorite spots in Iten was the Impala Inn, a bar about 100 feet from the HATC. 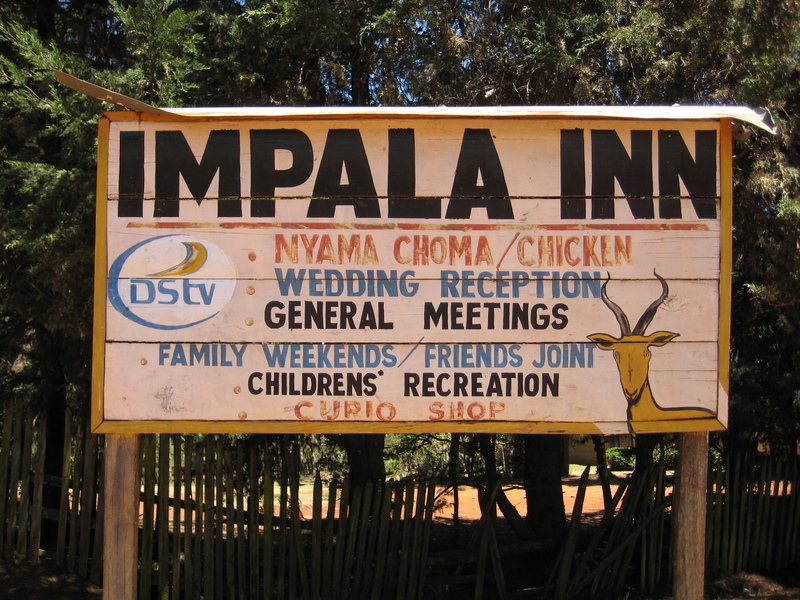 During my trip I only had a couple of beers at the Impala Inn but the atmosphere was great and the locals friendly. 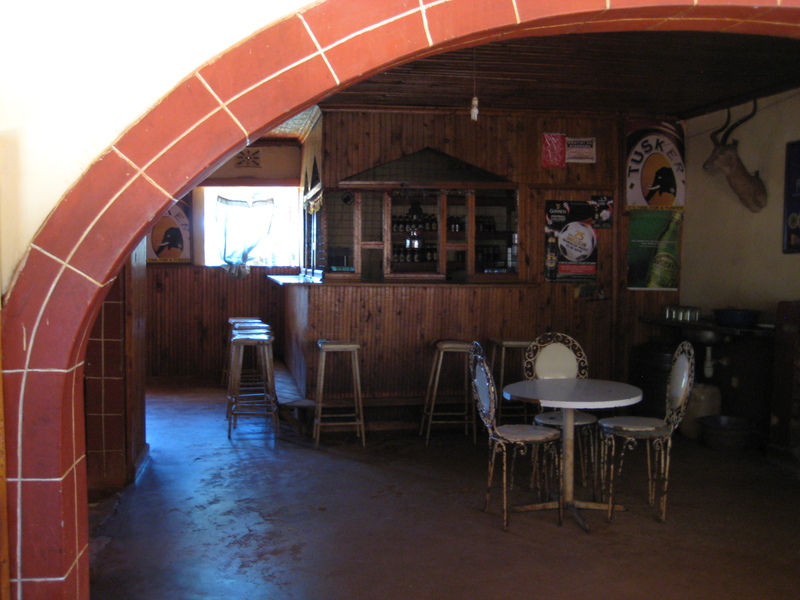 The place looks like a house from the outside but rest assured it is a typical bar on the inside except for the lack of refrigeration. Awesome news, Reid! Looking forward to see you guys run in the fall. NYC half should also be a good one as well. All the best! I’m not sure if Ried will get this reply to such an old post – but I’d sure love to know where are these dirt roads on the other side of Ancaster; the pavement is getting me down a little here in Hamilton. . .
when people reply I get an email (and I can just hit ‘reply’ on the email to post a comment), otherwise there’s no way I would have seen this. When there isn’t snow on the ground there are a ton of trails in Hamilton off of the TH&B rail trail (starts behind Baskin Robbins on Main W) that are amazing for running. And then there are the North Shore trails which are part of the RBG at Cootes Paradise. The dirt roads are Slote, Mineral Springs, Paddy Green and Powerline Rd. You can access them off of Govenors Rd outside of Dundas or Jerseyville Rd outside of Ancaster.